Something about the fall makes me want to curl up on the couch with a blanket and drink a hot beverage. 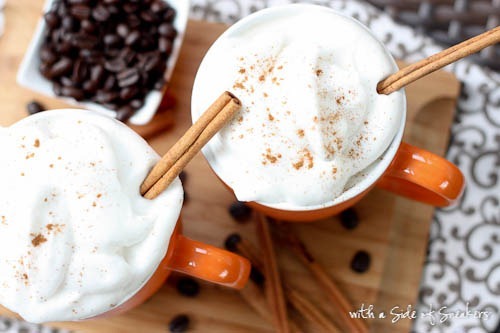 This list of crockpot drink recipes from blogger and dietitian Heather looks awesome! Can't wait to try some of these. Disclosure: This is part of a sponsored post by MODE. All opinions are my own.